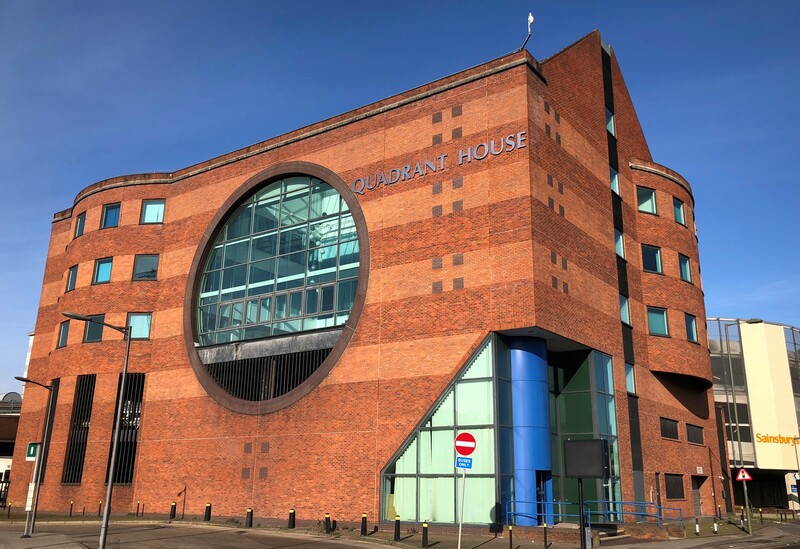 Hanover Green have been appointed by Aviva Investors to sell the freehold interest in Quadrant House, Redhill. The 29,500 sq ft office building is offered with vacant possession and provides the opportunity of both alternative uses (subject to planning) or a comprehensive office refurbishment programme. Offers are sought in excess of £5m.